tween the stages of natural life and the stages of the spiritual life. 657; cf. 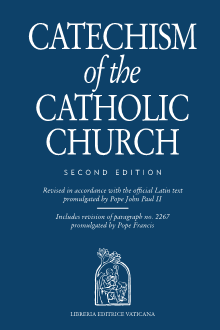 RCIA Introduction 1-2.